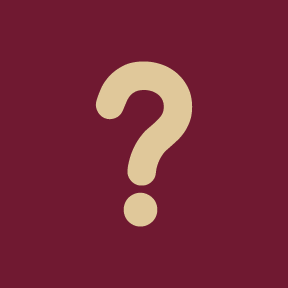 please call FSUPD at (850) 644-1234 and they will have an advocate respond as needed. 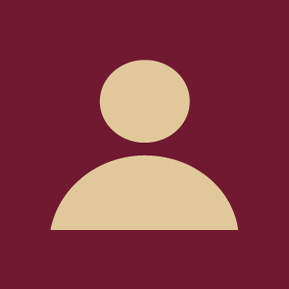 Florida State handles sexual misconduct complaints sensitively and discreetly; we are all responsible for providing a supportive environment for those in need and for reporting misconduct. 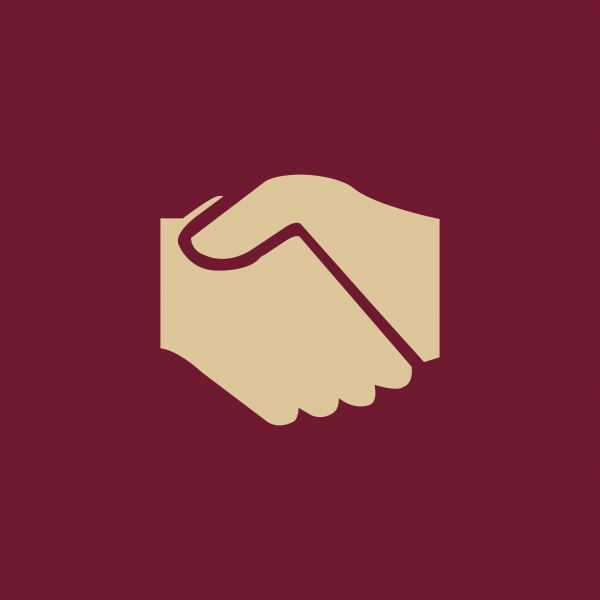 If you have experienced sexual misconduct or know someone who has, FSU is committed to providing support and resources to assist. We do not tolerate sexual misconduct. 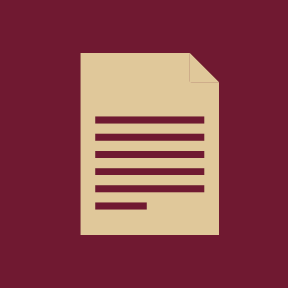 Florida State University explains what Title IX is, how FSU implements its Title IX policies and procedures and how to file a Title IX complaint if you or someone you know has experienced sexual harassment, sexual violence, dating or domestic violence or stalking.